Eden Hazard is a professional Belgian football player and plays as a winger and attacking midfielder for the Belgium national football team and the English football club Chelsea. He is widely recognized for his amazing and uncanny creativity, skills and speed on the field and has often been described as a ‘superb passer’ and is also considered to be one of the best current football players in the world by his coaches and colleagues as well as the commentators. 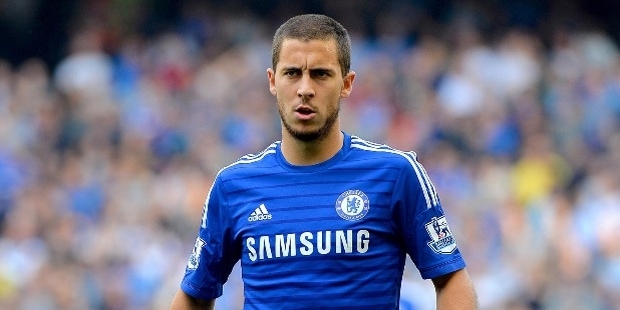 Eden Michael Hazard was born on 7th January 1991 in La Louvière and grew up in Braine-le-Comte. He was born to Carine and Thierry, who were both professional football players in their days. Both of his parents later became sports teachers to kids. Eden is the eldest of 4 children, his 3 younger brothers are also professional football players who all play for popular football clubs. 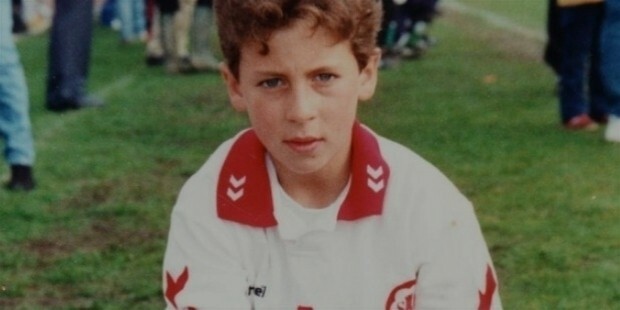 Eden started his football career playing for the Royal Stade Brainois since the age of 4 years. After spending about 8 years with the club, Eden later transferred to Tubize. While playing for Tubize he was spotted and signed a youth contract with Lille and moved to France to train at their facilities. 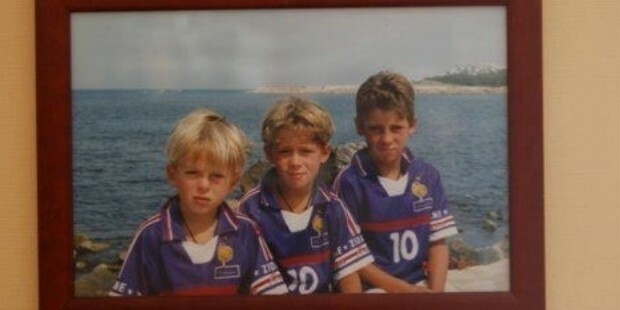 His father thought that the training facilities at France would be better than the ones available in Belgium. In 2005, Eden joined Lille for 2 years to train at the club’s local sports school and went on to sign his first professional contract in May of 2007 for 3 years with Lille. In September of 2007, Eden made his first professional club debut in a match against Racing Club de France in a league match. 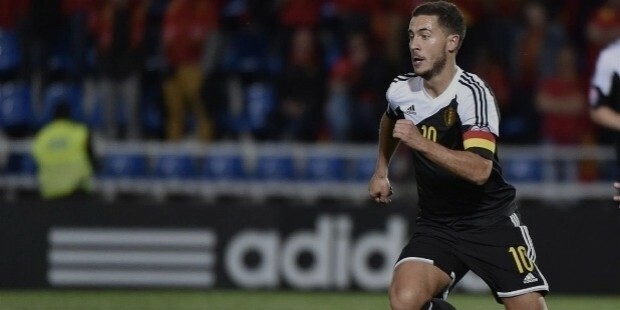 In the same year, Eden got a chance to play for the senior club team as most of their players were engaged in international matches in October and part of November of 2007, in a friendly match against Bruges. Although he came in as a substitute, he was awarded a permanent place in the next match against Nancy and made his first international club debut. Eden’s amateur club career consisted of 1 goal in 11 matches played in total. In the 2008-2009 Season, Eden was offered a 3-year extension on his contract with Lille in November, until 2012. Eden started the season on an excellent note with a goal in the 2-0 victory against the Serbian club, FK Sevojno in the first competitive match of the season. In the 2010-2011 Season, Eden scored his first goal of the season (after a bad spell of performances earlier) against Caen in the Coupe de la Ligue in October. In January, he scored his second goal against Nancy in a 3-0 victory. In March, it was announced that Eden’s contract will be extended for another year with Lille. 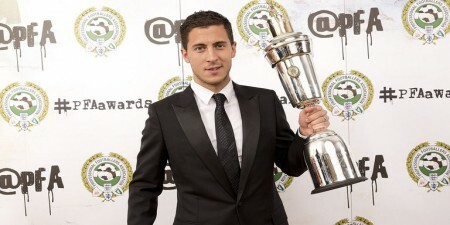 In the Coupe de France final, Eden scored 1 goal to defeat Paris Saint-Germain in a 1-0 match. In June of 2012, Eden signed up with Chelsea for around $40 million and made his debut for the English club in a friendly match against Seattle Sounders during pre-season. In August of 2012, Eden made his competitive debut for Chelsea in the 2012 FA Community Shield against Manchester City which his team lost by a score of 3-2. His league debut was a week later against Wigan Athletic, which Chelsea won with a score of 2-0, including a penalty won by him. Eden made his Champion’s League debut in a match against Juventus and scored his 2nd league goal for the club in a match against Norwich City. In the 2013-2014 Season, Eden played his first game for Chelsea against Bayern Munich in the 2013 UEFA Super Cup which his team lost despite a brilliant 2 goals by Eden, eventually losing to Bayern with a score of 5-4 ending in a penalty shoot-out. For his international career, Eden played for various Belgian national football teams, such as the U-17 and the U-19 teams. He appeared in 17 U-17 matches and scored a total of 2 goals. He played in the Toto Cup (Austrian international youth tournament) as well as the 2007 UEFA European Under-17 Football Championship. Eden made his first appearance playing for the Belgian Under-19 side against Romania in a qualifier match for the 2008 UEFA European Under-19 European Football Championship. 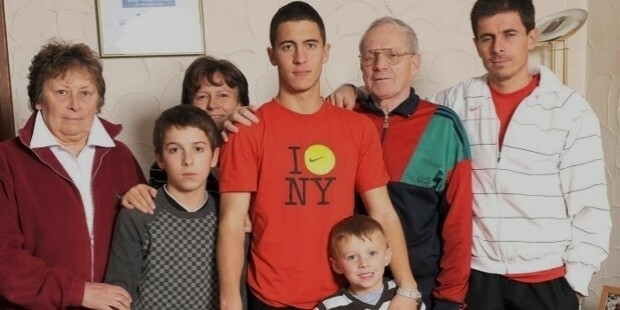 In November of 2008, Eden was selected for the Belgian senior national football team and made his debut in a match against Luxembourg as a substitute. In November of 2009 Eden played his full match against Hungary which his team won with 2 assists from Eden in the 3-0 final score of the match. 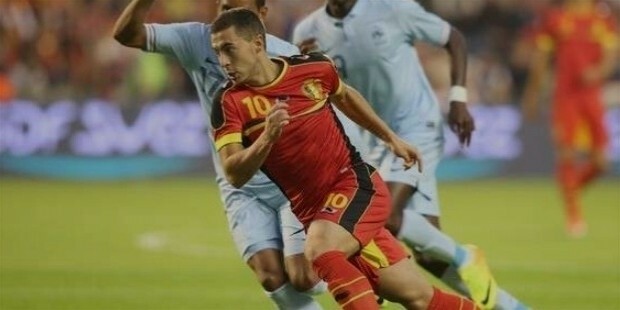 In May of 2014, Eden was named in Belgium’s team for the 2014 FIFA World Cup and went on to give an excellent performance with various assists and numerous goals which helped his team reach the quarter-finals. In June of 2015, Eden was elected as captain of the Belgium team due to the captain, Vincent Kompany, being suspended for a friendly match against France and he scored 1 penalty in his team’s 4-3 victory. 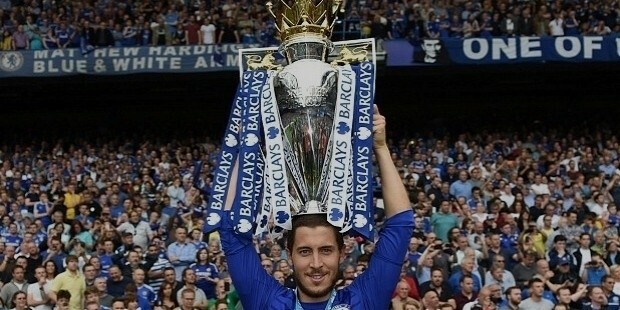 Eden has also been named as the captain of the Belgian national football team for the UEFA Euro 2016 finals. Eden Hazard is the only player in Europe to have taken 15 penalties and scoring all of them as well as maintaining a perfect record of 16 straight penalty goals. 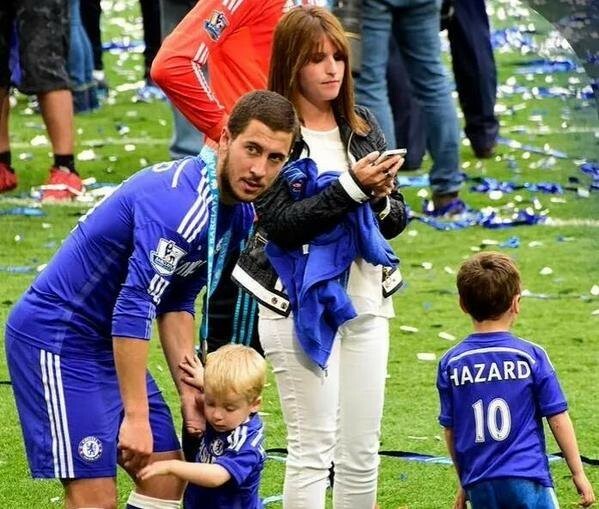 Eden Hazard is married to Natacha Van Honacker and the couple welcomed their first child, a son, in December of 2010 and named him Yannis. The couple had their second son in February of 2013 and named him Leo. The third son, Samy, was born in September of 2015. 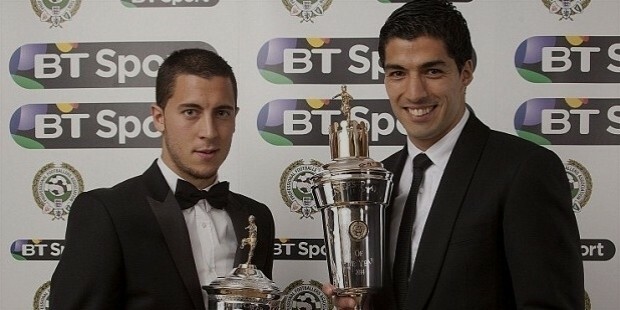 Eden Hazard is the recipient of the following awards.